Get Your Manufacturers Insurance Quote in Minutes! Complete the form or call 1-800-463-8074 to speak with a licensed broker about Manufacturers Insurance today. The manufacturing industry is complex so the insurance and risk management to protect manufacturers must also be multifaceted. Morison Insurance Brokers has the expertise to work with you to recognize the risk, and put together a cost-effective manufacturing insurance plan to protect your manufacturing operation. Responsibility for the product does not stop after the product has safely left the premises. A manufacturer is ultimately responsible for liability arising from the use of their product. The need for broad liability coverage is required not only for injury and resulting damage from its intended use, but in the design of the product. Manufacturers Errors and Omissions Liability coverage is now available either as a separate policy or an added extension. We have partnered with several insurance companies that offer multi-coverage package policies with unique enhancements specifically for the manufacturing industry. Why the need for more than basic commercial property insurance? A production machine breaks down from an insured peril and cannot be repaired. A new machine will take six months to be assembled and purchased from overseas. Your business is interrupted, you’ve lost a major customer and income for their large orders. Basic Contents and Equipment coverage will not cover this loss. Adequate Equipment Breakdown with Production Equipment, and Business Interruption coverage is needed. Product Recall – You or a government agency may order that your product be re-called due to a suspected defect or deficiency that could possibly cause injury. The costs of notification by media, extra expense for temporary staff, inspection and shipping, storage and the return of the product alone may be exorbitant. We have insurance packages available to include limited coverage for such expenses. There is so much more at risk! Get the best Manufacturers Insurance Insurance coverage for your unique business needs. Contact Morison Insurance and speak with a manufacturing insurance specialist today. Manufacturing insurance is coverage specifically tailored to businesses that assemble, manufacture or produce specialty items for customers. 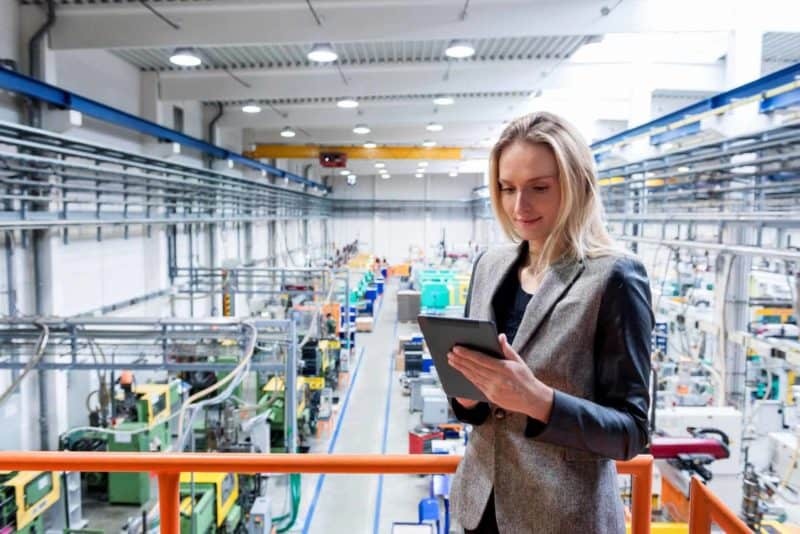 Manufacturing insurance is designed to help manufacturers reduce exposures that could result in injuries or damage to property as a result of using their products. Any business that wants protection from manufacturing flaws, production flaws, design defects, or defective warnings should carry manufacturers insurance. Manufacturing Insurance offers protection from losses or injuries to a user, buyer, or bystander caused by a defect or malfunction of their product. Ask us anything about Manufacturers Insurance! Call 1 (800) 463-8074 to speak with a licensed broker and get the correct answers today.